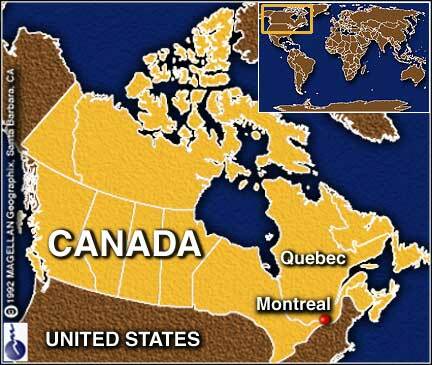 I'm currently living in the beautiful city of Montreal, Canada. Shenzhen, China - Great nightlife, cheap food. Hong Kong - The city that never sleeps, skyscrapers, polution, rude salespeople, best food I've ever had. Manila, Philippines - See Venezuela description. Taipei, Taiwan - The best party town in the world! Caracas, Venezuela - Crazy city, beautiful beaches, friendly people, messed-up country.